Every house needs one of these home surveillance systems. 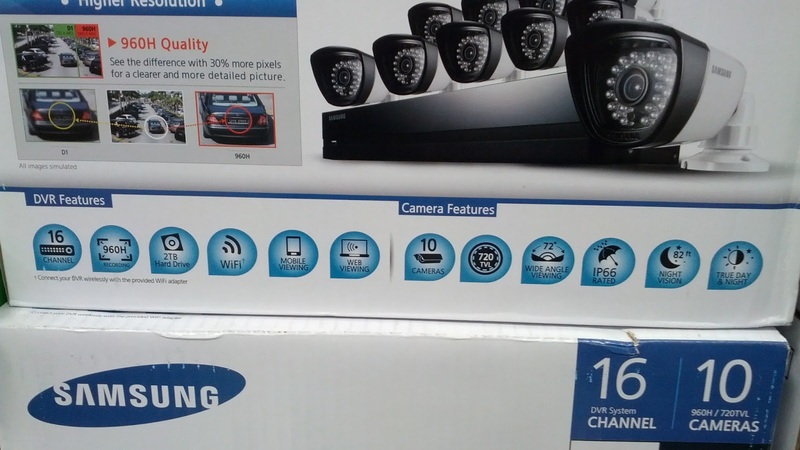 This bundle includes a DVR and 10 video cameras. 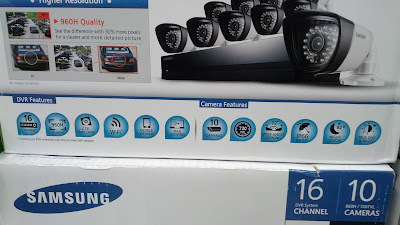 You can place the cameras inside or outside your home. If your doorbell rings, you can check whoever is at the door without having to open it. Also, if you're expecting a package in the mail (ie during Christmas time), you could see if it was delivered or whether something happened to it after it was dropped off. High quality video is saved on the DVR and you can view it on your computer, tablet, or mobile device. This bundle is just so practical for every home for you and your family's safety and peace of mind. 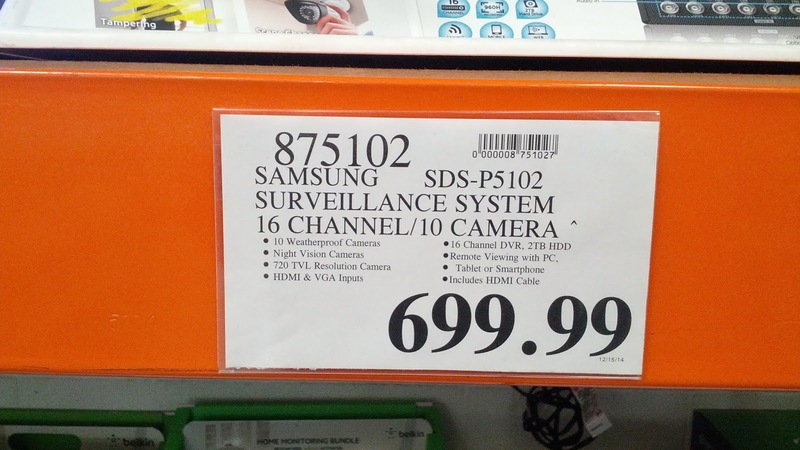 It's great that Costco has this available for a great price since it comes with everything that you need make every spot outside your home visible to you. If this is still too expensive, then you may want to check out the surveillance system bundle from Lorex which is significantly cheaper or if you want to stick with Samsung there's also the Samsung SNH-E6413BN if you're doing some price comparisons for closed circuit television (cctv) systems. 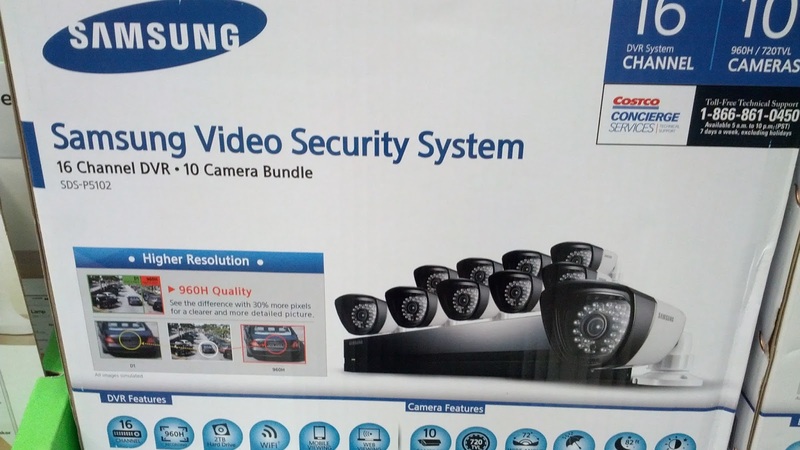 The Samsung SDS-P5102 Video Security System allows you to monitor the inside and outside of your home. High quality video is saved onto the DVR in case you need to go back to it at a later date. Samsung SDS-P5102 Video Security and Surveillance System Bundle has everything you need to monitor your home.